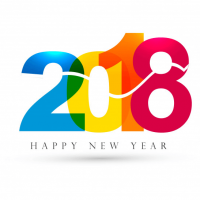 Here is a selection of articles in the categoryEvents . 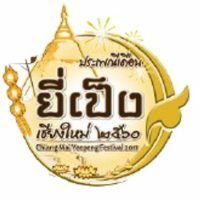 Exciting News: Pride finally returns to Chiang Mai on 21 February 2019. 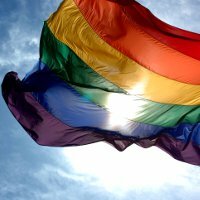 The tenth anniversary of the LGBT pride event in 2009 that had to be aborted due to homophobic protests and threats of violence. 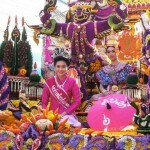 Chiang Mai Gay Men’s Group is a recently formed social group for gay and LGBT in Chiang Mai. The group is a successor to the Chiang Mai LGBT group and has weekly meetups for Saturday brunch at the Kad Suan Kaew Shopping Centre. Ram Bar, Chaing Mai’s highly acclaimed LGBT show bar is celebrating its third anniversary on Chiang Mai’s gay soi 6 with the launch of its brand new cabaret show in a party bonanza. 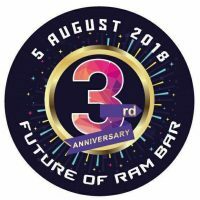 This is the future of RAM, come and find out more. Eight years since it opened, Club One Seven has established itself as Chiang Mai’s premier gay sauna and gay guest house. 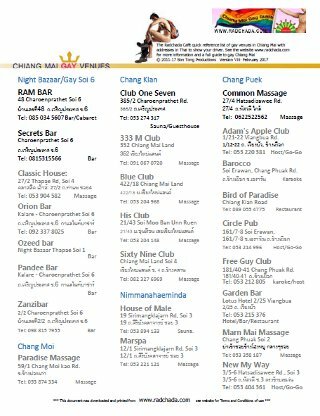 A fabulous place for gay people to meet and enjoy each other’s company in discreet and secure surroundings at a beautiful location on Chiang Mai’s Ping River. Come and enjoy their anniversary party celebrations. 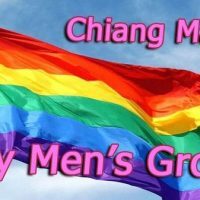 The Chiang Mai LGBT Group is looking for a new leader after David Cartwright announced in December that he will stand down. There will be a farewell event on 28th January, and nominations or volunteers for a new leader will be most welcome.